Agriculture is the primary source of livelihood for about 58 percent of India’s population. It is undoubtedly the biggest sector in India and the country ranks second, worldwide in farm output. As per Union Budget 2018-19, allocation of Rs 57,600 Crore was made for the Agriculture Ministry alone, showing the prime importance and dire need to enhance the industry. Integral University reckons that the time has come when this sector gets the professional youth uplift to gift the nation a well deserved boost in the agrarian economy while they get a dependable lucrative career in it. The success stories from U.P, Maharashtra and Punjab are heartening where agriculture students have taken up farming after completing their study in Agriculture, by using proper seeds, machinery and agro management techniques to surpass past production and revenues. Crop cultivation is a complex process and involves a set of activities like land preparation, planting, pest control, irrigation, nutrient management, harvesting, marketing, etc. The entire cycle of crop production requires multitude of information by the farmers. Many efforts over the years by the government and education sector have been made to disseminate and transfer agriculture knowledge to the stakeholders and consequently expertise and knowledge is the prime motive of the Integral Institute of Agriculture Science & Technology, where the focus, inquisitiveness and comprehension of the young minds can do wonders to the prominent, yet submissive sector of the economy. The field of agriculture is an ideal educational spot for both foodies and nature lovers. Anyone interested in exploring the ways of the world in terms of food, cultivation, soil, environment, etc. and aspiring to take a step towards the betterment of lives of the largest community that works tirelessly in the cultivation process won’t find a better alternative than studying Agriculture. With the excessive amount of focus given to Engineering and Medical, Bachelors in Agriculture offers an off-beat and unmatchable pathway with a grand scope. With the advent of technology and recent governmental endeavors supporting agricultural studies, its scope has widened. The graduates can engage in research, pursue higher studies, work in agricultural industries, or pursue a career in Banking, Biotechnology, Rural Business Management, etc. For the aspiring change-makers, the field of agriculture is proving highly fruitful. There are decent salary packages offered to Agriculture graduates and there are both Government and Private sector jobs available. The starting packages include 2.5 -4.0 L.P.A. Also, this is a great platform to learn the intricacies about agriculture and start something of your own! Entrepreneurial ventures in agriculture are the need of the hour to support the farming industry. Integral University, Lucknow was the proud center for the UPCATET (Uttar Pradesh Combined Agriculture and Technology) 2018 and witnessed a massive turnout, and enthusiasm amongst students to study Agriculture &Technology. 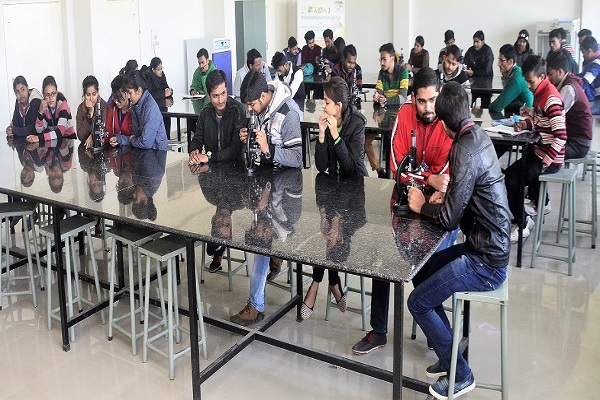 Thousands of scholars from not just Lucknow and adjoining states but even far-flung cities appearing for the test certainly indicates the prospects and confidence, the study of Agriculture and technology has reaped in the recent years. Uttar Pradesh Combined Agriculture and Technology Entrance Examination is an entrance exam for undergraduates, postgraduates, M.tech, PhD programmes & MBA. In the field of agriculture, students can pursue UG, PG and doctoral programmes. There are various specializations that are famous among the students such as Microbiology, Plant Protection, Horticulture, Floriculture, Agroforestry, Forestry, etc. UP is the most populous state of the country. The average literacy rate of this state is 67.68 %, as per recorded by census 2011. Students from different states come here to pursue their higher education. 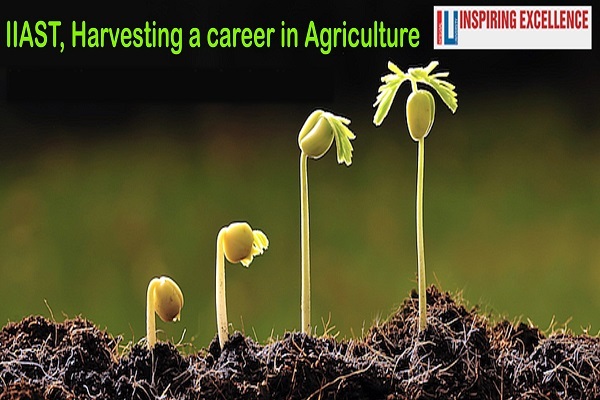 Uttar Pradesh has a large scope for agriculture and technology related courses. Hon'ble Vice Chancellor Prof. Syed Waseem Akhtar thus felt the need for starting the Integral Institute of Agricultural Science and Technology (IIAST), so that apart from teaching, it could also meet the research and extension needs of the area comprising of state of Uttar Pradesh in particular. 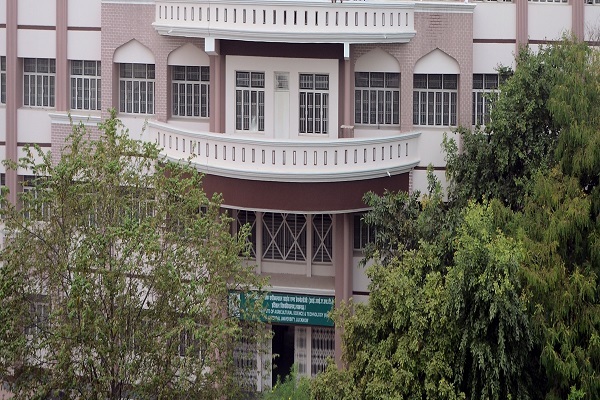 Integral Institute of Agricultural Science & Technology (IIAST) Lucknow is the top and the preferred choice of students who want to pursue the study in Agriculture. The main emphasis here is naturally placed in augmenting teaching but also stresses on research and extension activities in the field of agriculture.